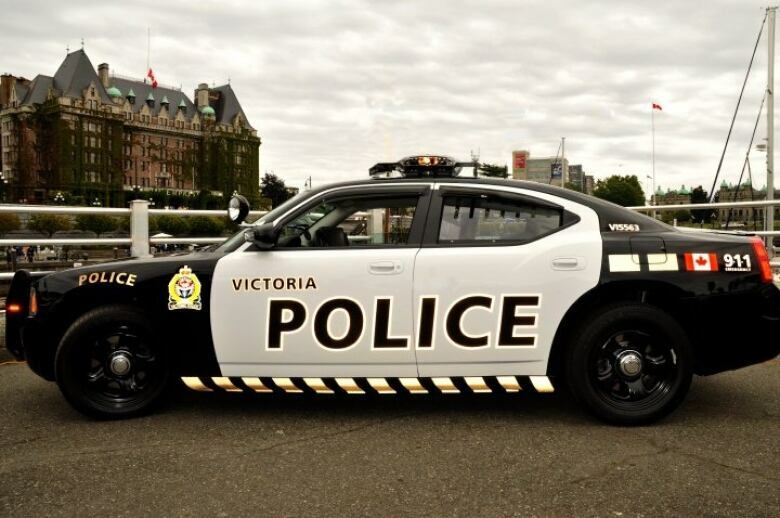 The province has ordered the hiring of six new officers at VicPD, the force serving Victoria and the neighbouring suburb of Esquimalt. The order applies to last year's budget — settling a convoluted dispute between the two municipalities. Victoria's 2019 police budget has already been a point of contention for some time. As if that wasn't enough, another wrinkle may have arisen — in last year's budget. The province has ordered the hiring of six new officers at the Victoria Police Department, which serves Victoria and the neighbouring suburb of Esquimalt. The order applies to the 2018 budget, settling a dispute between the two municipalities. 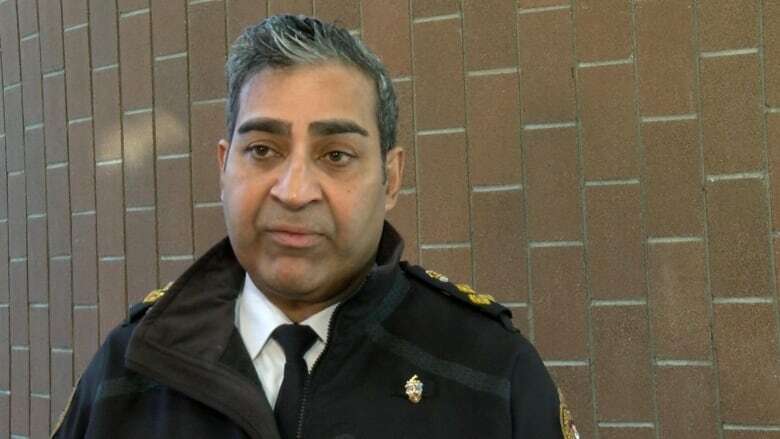 Last Thursday, VicPD Chief Del Manak said the force would have to make staff cuts if an increase to its budget for this year was not approved. Councillors rejected a request by VicPD for an increase of around six per cent. VicPD has an arrangement unique among all municipal police forces in B.C. Serving Victoria and Esquimalt since 2002, the force is funded by the two municipalities and both their councils must approve its budget. Victoria pays for more than 80 per cent of the budget and Esquimalt pays the remainder. A framework agreement guarantees certain levels of service to both communities. In the event of a disagreement between the two, the province may intervene. 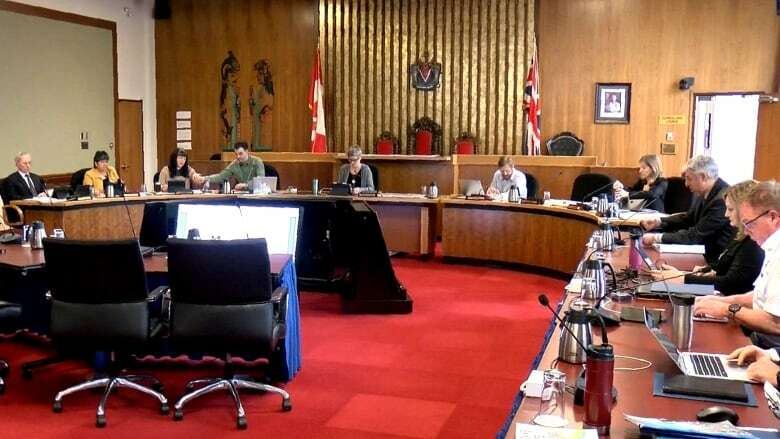 The current dispute first arose in January 2018, when Victoria approved the hiring of six more officers while Esquimalt did not. The province was then asked to intervene. Summarizing the debate that led to provincial involvement, B.C. 's acting director of police services, Tonia Enger, in a letter to mayors Lisa Helps of Victoria and Barb Desjardins of Esquimalt, said there was not enough communication about how the police force was serving Esquimalt. She said there may have been a struggle to demonstrate a return on Esquimalt's investment in the force. She also found police resources are being increasingly spent on mental health and addiction matters and proactive police work. "In my view, such work is not a 'nice to have,' but is in fact a necessity," Enger wrote. "Strategies that seek to engage the public, build relationships, reach out to vulnerable groups and thereby prevent crime are central to Canadian policing." She noted that the force has not had a permanent increase in authorized strength since 2010. She said consultants found that "VicPD struggles to meet the resource pressures associated with high violent crime case loads, growing population and increasing complexity of crime." 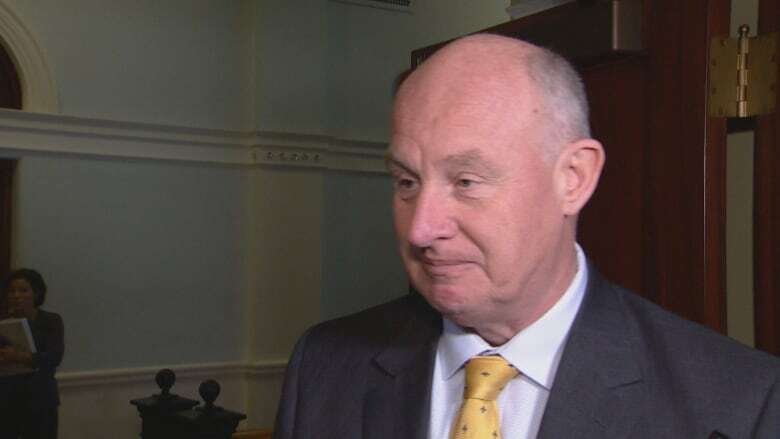 Minister of Public Safety Mike Farnworth defended the director's decision at the legislature. "There is an agreement with a mechanism to resolve disputes," Farnworth told reporters. "In a nutshell, you could say sometimes the kids can't play in the sandbox and dad has to come in and say this is how it's gonna be." Victoria council heard the news Thursday morning at a committee of the whole meeting. City solicitor Tom Zworski told councillors that since they have already asked VicPD to resubmit its 2019 budget, they could renew that request, this time with six additional officers accounted for. Coun. Jeremy Loveday said council has already asked for a resubmitted budget — twice. "That request still hasn't been honoured," Loveday said. "Right now, all we can do is speculate, and that doesn't feel like good governance." VicPD Chief Del Manak said he was pleased with the ruling. "The workload demands placed on the VicPD officers are tremendous and they need support to be able to carry out their duties and keep their communities safe," Manak told reporters. For the 2019 budget, VicPD sought a $3.24 million increase to its approximately $55 million budget. Victoria council wants the increase capped at $1.56 million.